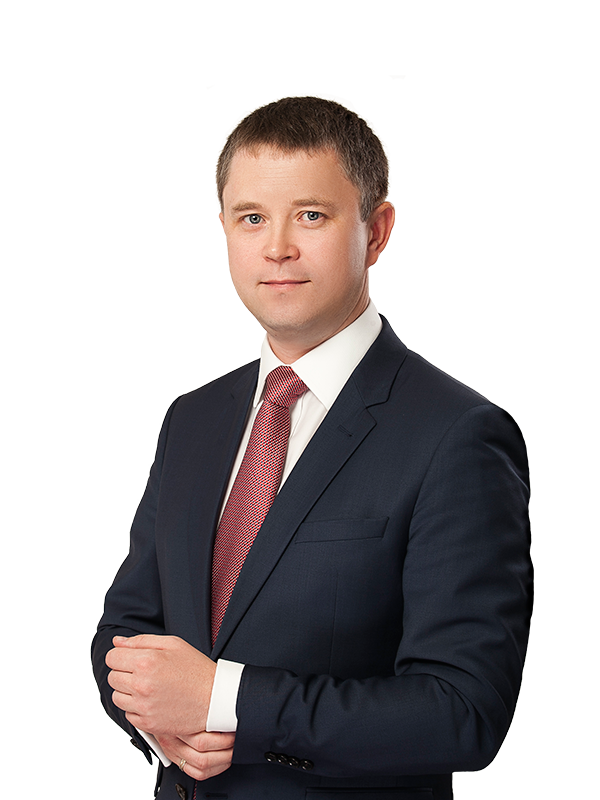 Sayenko Kharenko’s criminal defence team represents a former head of the “State Food and Grain Corporation of Ukraine” PJSC(SFGCU) in pre-trial investigation andcourts of all instances on several criminal proceedings. Pre-trial investigations have been conducted by the National Anti-Corruption Bureau of Ukraine (NABU), the National Police of Ukraine and the Prosecutor General’s Office of Ukraine on allegations in possible damages for a total amount of USD 75 million. PJSC “State Food and Grain Corporation of Ukraine” is the national operator of Ukrainian grain market, the leader in storing, processing, shipping and export of grains. Established in 2010, SFGCU is the most powerful state vertically integrated company in the agricultural sector. It owns about 10% of certified storage capacities and its port terminals can provide up to 6% of the average annual volumes of Ukrainian grain export shipping. The processing enterprises of the Corporation are capable to provide up to 10% of domestic market demand of Ukraine in flour, cereals and fodders. 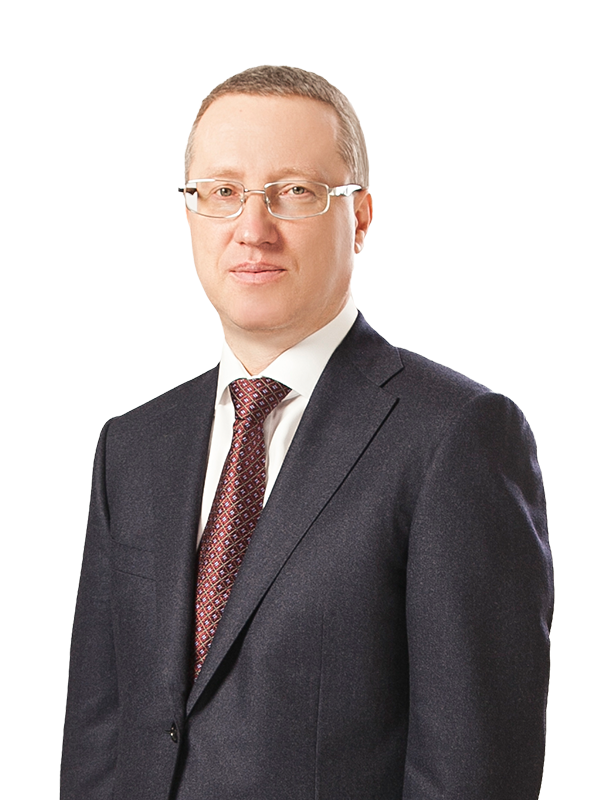 Sayenko Kharenko’s criminal defense team is led by partner Sergey Pogrebnoy and included counsel Sergey Smirnov and associate Igor Voronov.